In New York City, there’s always more to discover than meets the eye. Within each neighborhood are the landmarks, businesses and venues that often go unnoticed by the broader public. 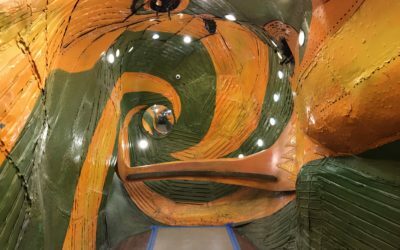 While they can be harder to find, these places contribute to the community, culture and wellness of city-dwellers and visitors alike. 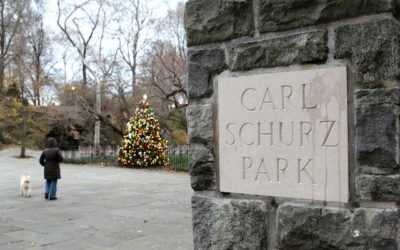 Our reporters scoured the five boroughs seeking out the stories of New York City’s hidden gems. Here’s what they found. Bootleggers, gangsters, whispered passwords — long gone are the days when acquiring a glass of poorly-distilled whiskey was a clandestine affair. 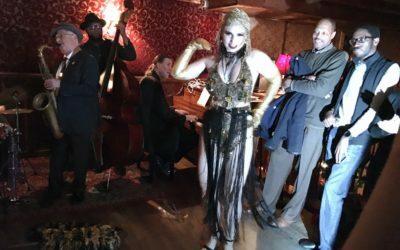 Welcome to the modern speakeasy. 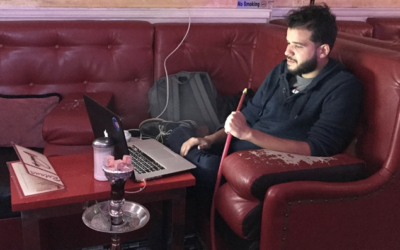 Steinway Street in Queens is home to a plethora of hookah bars. Each location offers something a little bit different from the next. 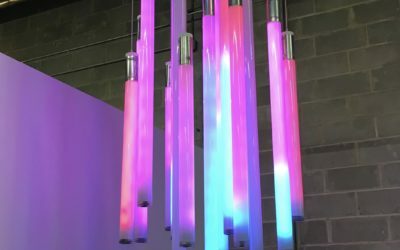 Visitors come to an office building in Long Island City daily not for the businesses housed within, but for a unique elevator. North Coast is distinctive for its existence within the intersection of improvisational comedy and hip hop. Its members speak about diversity in their group. 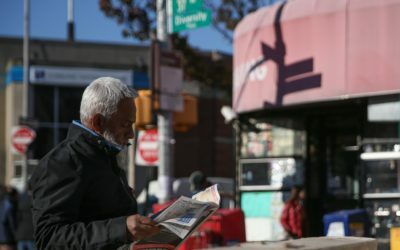 Jackson Heights is a crossroads of the city’s immigrant communities, and a pedestrian plaza in its midst magnifies the neighborhood’s allure. 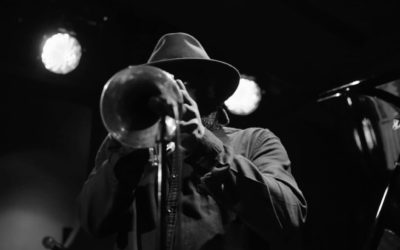 Musicians used to play shows all over New York, then head uptown to Harlem to jam – where the true innovation was born. Harlem Late Night Jazz wants to bring them back. 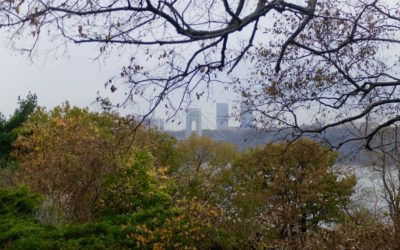 The 15-acre Upper East Side park is spread across a waterfront esplanade, overlooking the East River with winding paths and 135 types of trees. 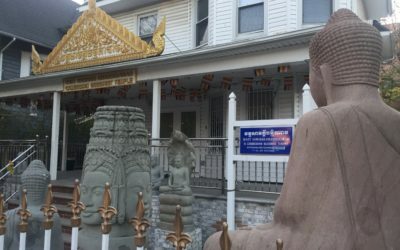 The Watt Samakki Temple, just off Brooklyn’s Prospect Park, offers a glimpse of stone statues, pagodas and saffron-robed monks presiding over ceremonies. It’s important for one to find a sacred space: a place to be still, relax and find serenity. Here are 15 Zen spots in New York City. 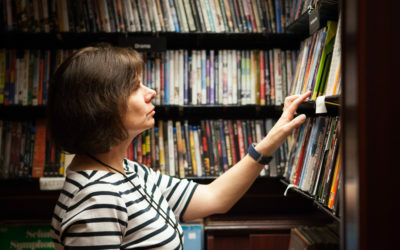 “I just like being here, I feel like I’m doing something good.” For volunteers, Housing Works Bookstore is a chance to play librarian for a good cause. 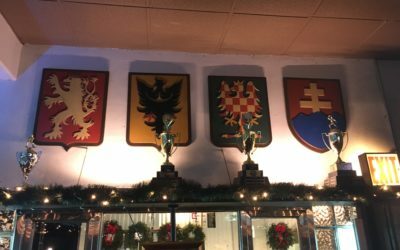 The Beer Garden at Bohemian Hall in Astoria, Queens, is different from other city bars. It acts as a community center for locals. Farming and the Bronx aren’t terms that normally go hand in hand. 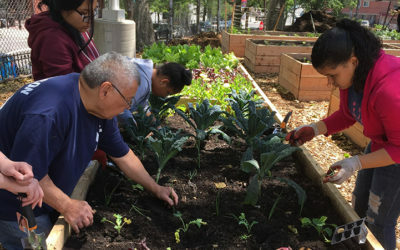 Bronx Green-Up is trying to change that by teaching local kids to grow fresh produce. The waterfront community of Vinegar Hill, Brooklyn, features artists’ studios, temples and historic mansions. 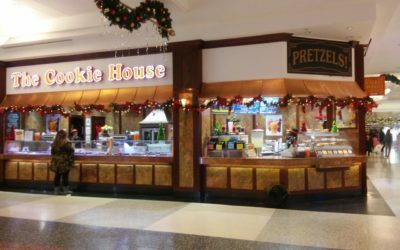 The Cookie House at Kings Plaza mall in Brooklyn has been a staple since 1978. Learn about its history and why people keep coming back. 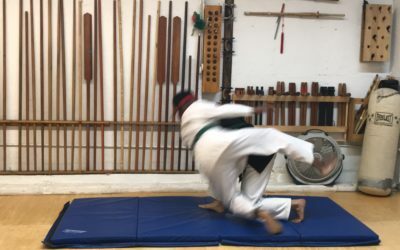 What started out as strictly a women’s self-defense karate class has expanded over the course of four years to include the LGBTQ community.